Now this really is an exhilarating way to spend a morning or afternoon, whether you’re in a group of family and friends, school or youth group, stag or hen, or the experience is part of some corporate team-building. The location is a stunning little gorge just a 10 mile / 15 minute drive from Craggan Outdoors. Fully briefed and kitted out in a quality 5mm full-body wetsuit (standard outdoor centre suits are 3mm), buoyancy aid and helmet in the comfort of our changing rooms, you then make the short journey to the gorge, full of anticipation and excitement. Once there you’ll hear the thunder of the water and then witness the beauty of one of nature’s fantastic achievements. Briefed again by your two instructors, best practice from a safety perspective – we’re very happy to tell you why – you step in at the bottom of the gorge and begin to acclimatise to the fresh mountain water. Then led by one instructor and tailed by the other – you can’t be in safer hands as our team know the gorge like the back of their hands – you walk, wade, swim, scramble and clamber up small waterfalls, gullies and chutes until reaching the plunge pool at the top of the gorge. Climb up the rocks and do just that….a ten foot plunge back in! Once everybody’s had enough of that, it’s off back down again, slipping and sliding down all those gullies and chutes. Price per person for this fantastic fun – check out the video above – is from £45 upwards, depending upon the size of your group. Always book ahead to avoid disappointment. And don’t forget to ask us about catering for your group aswell. Please note that your own transport may be required for this activity. 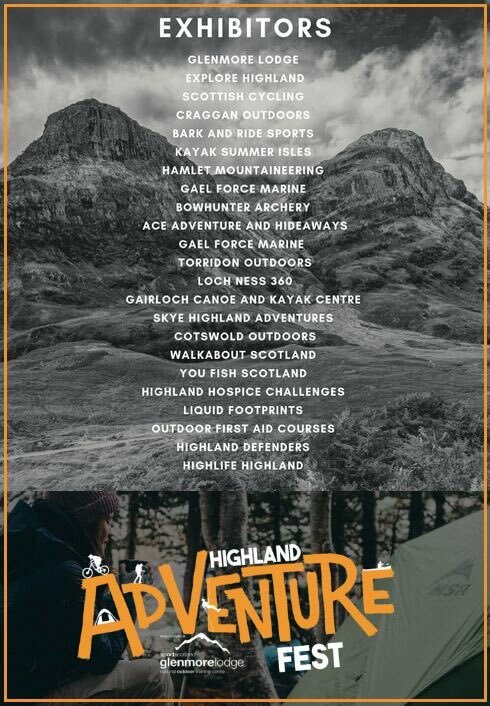 Please also check out how your participation in this activity helps Craggan Outdoors’ support of our chosen charity, Water for Kids. Please also note that after heavy rain the water level in the gorge can become too high to safely operate this activity. 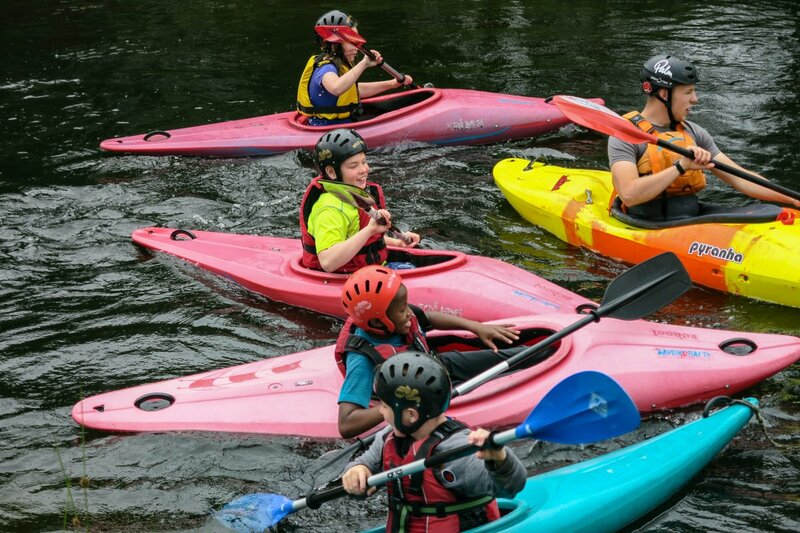 In this instance the options are that we will liaise with the group organiser as to alternative activities that the group can do on the day, or will offer a full credit for the group to return for gorge walking on a future occasion. All bookings for gorge walking are accepted on this basis, with the health & safety of participants being our paramount concern. Where did you discover Craggan Outdoors? I consent to my data being collected by Craggan Outdoors specifically in regard to this enquiry & the ongoing communication that may result in a booking, & then the ongoing servicing of that booking by Craggan Outdoors. I understand that my data will not be shared with any third party, unless directly connected with the servicing of any booking, & that I may contact Craggan Outdoors at any time to access my data, &/or to have it removed/deleted. Had an absolute ball....loved it! Came away with a real sense of achievement. Felt like a real adventure. Still buzzing! Had an absolute blast & really felt that we achieved something special. Awesome all round! Highly recommended! Beautiful afternoon of gorge walking. We had an absolutely awesome time in a truly stunning gorge. Thanks for making it such an enjoyable experience. Highly recommended. Amazing experience, made even more fun by the staff. Felt really safe at all times. Gorge walking was superb! Instructors were excellent, & very professional. Fantastic activity! Wow, I can't even begin to tell you how much fun we had gorge walking! This is a must do if you are in the area. We had to fantastic instructors who made it so much fun. They were both so enthusiastic & patient with us. This was worth every penny, & we really look forward to returning in a few weeks for canoeing & archery. We genuinely could not fault the day out. Five stars! Probably the best experience of my life! All staff were very helpful, encouraging us to challenge ourselves, whilst always ensuring that safety was paramount. Good working as one big team. Gorge walking was brilliant! Best fun I've had in ages! Was nervous to start with, but the instructors were brilliant & put me right at ease. Perfect! Gorge walking was amazing....awesome! Felt very refreshed & left wanting do it again. The instructors were fantastic! I bought my husband and brother a gorge walking experience for their birthdays. Communications with Keith was nothing short of outstanding. When we all arrived the welcome was a warm and friendly one and all staff had a smile on their face which is always nice to see. The activity was explained in full and both my brother and husband said the staff tailored the experience in order to meet and exceed their expectations. After the walk my husband was hyper and blown away by the whole experience. He can't wait to get back to try other activities! A fabulous day out and a fabulous experience to look back on! Thanks to all at Craggan! Slipping and sliding down the gorge was fantastic....a real feeling of excitement and danger, but knowing all along that we were in safe hands. Gorge walking was a big hit with everyone in the group due to the team aspect and unity that it engendered. High quality good value Scottish youth hostel accommodation. Budget, backpackers and bunkhouse accommodation throughout Scotland. 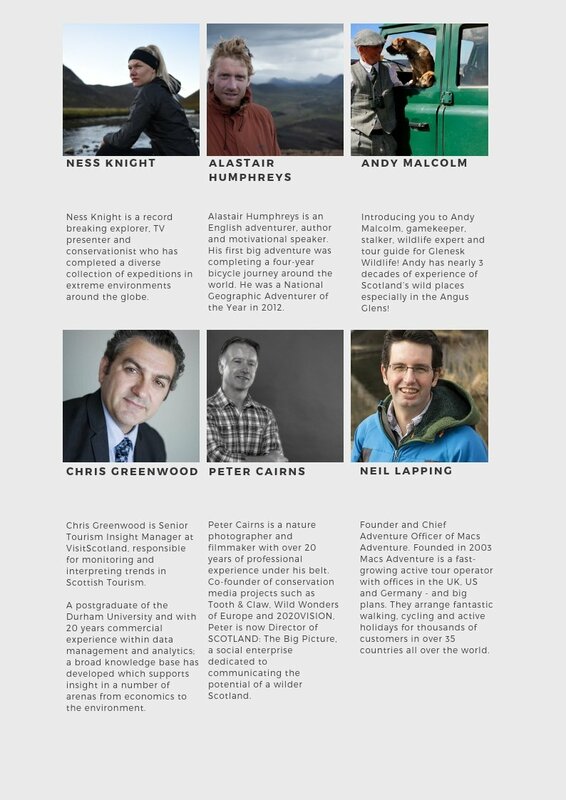 Who's been watching BBC2's Winterwatch the last couple of nights - https://t.co/iaqdnJ6XWu? 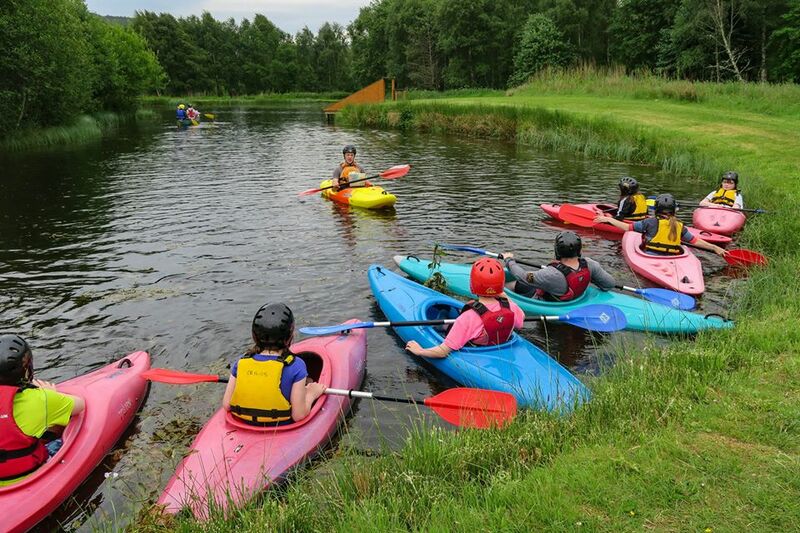 Our friends at @CragganOutdoors are offering easy access to a wide range of fun & challenging outdoor activity experiences, enabling groups of all ages and abilities to enjoy their time. Spending a few days away here would be fab!